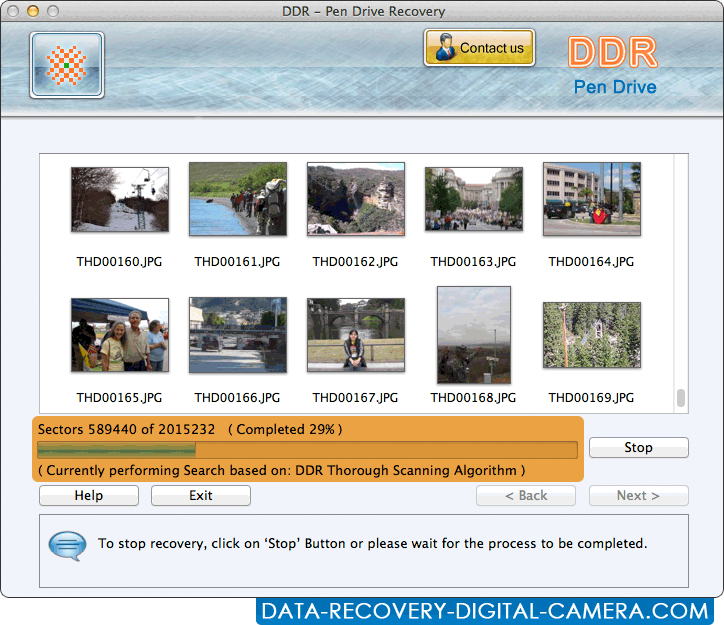 Choose searching criteria and browse the destination path to save data. 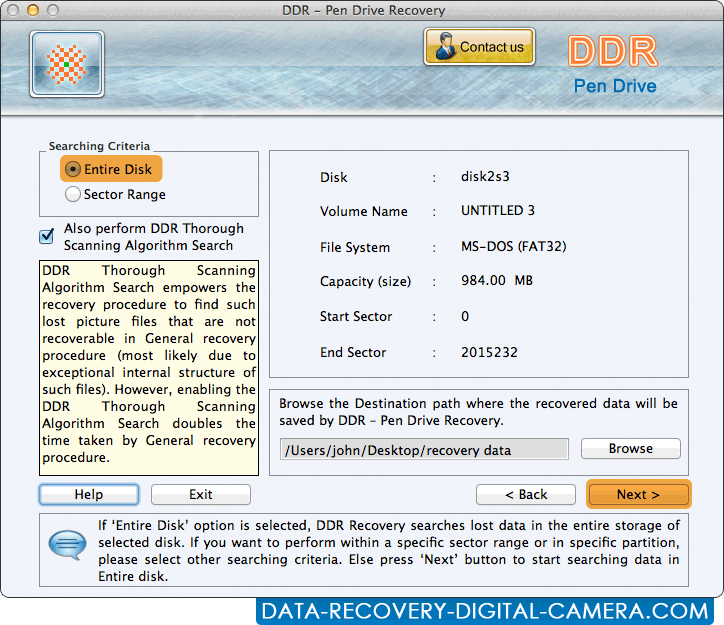 Perform DDR General Recovery Procedure to search lost data. 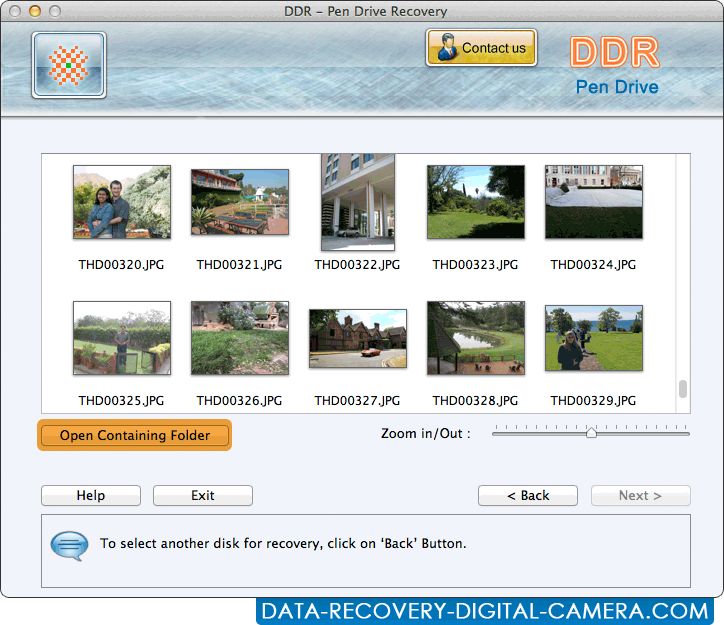 Click on Open Containing Folder to view recovered data.